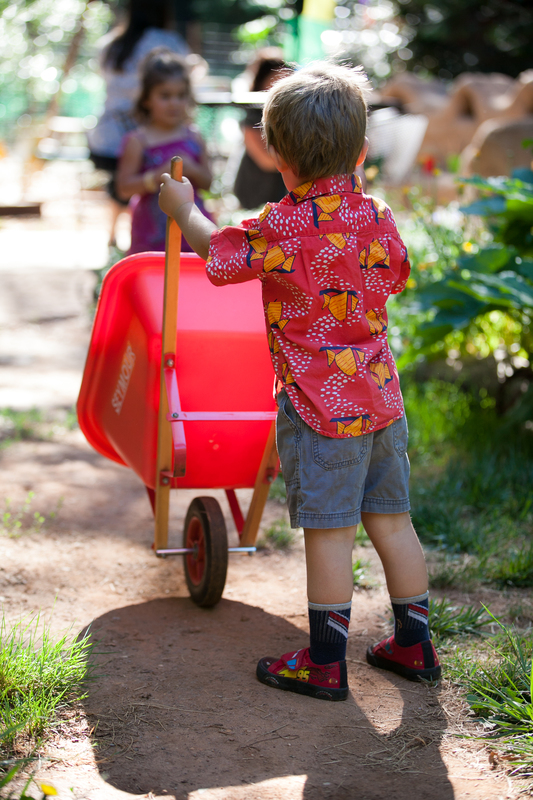 Welcome to the Sprouts Gardening and Nutrition Early Learning Program Website! 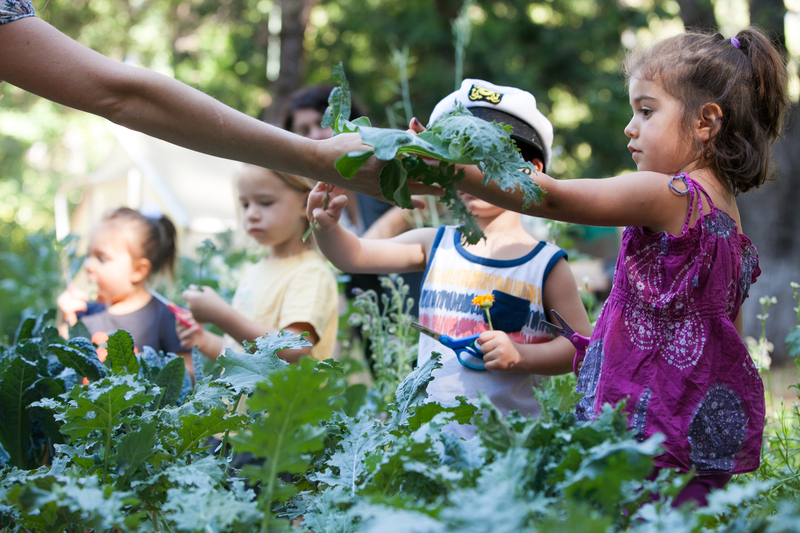 Our program is a sweet early learning program that is oriented towards developing the child through a Waldorf inspired, nature and garden based experience. While imaginative play is paramount in our days; we also spend our time gardening, cooking, creating art, and exploring nature. Please explore our page to learn more about our program.